The old saying “time flies when your having fun” certainly has been a truism this month. 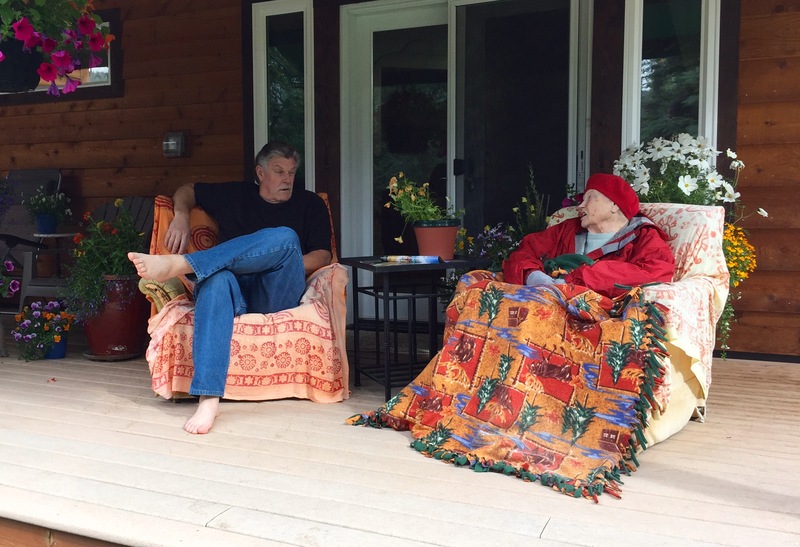 Recently my 93 year old mother traveled to Alaska to visit her children. This visit was probably her 35th trip since my brother Sam and I first migrated to this state in the early 70’s. 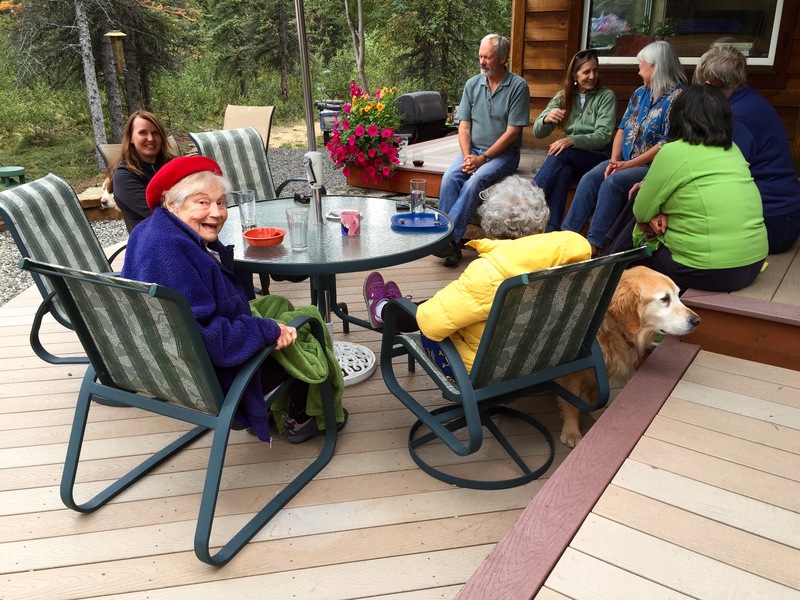 Mom’s love of the north country is boundless and she revels in all things Alaskan. This year she traveled up with her good friend and helper Mary and together they had many good times and adventures. The first part of their trip was traveling to Pippin Lake, near Copper Center to visit my brother’s family where they enjoyed Wrangell St Elias NP and the fabulous Kennicott copper mine. 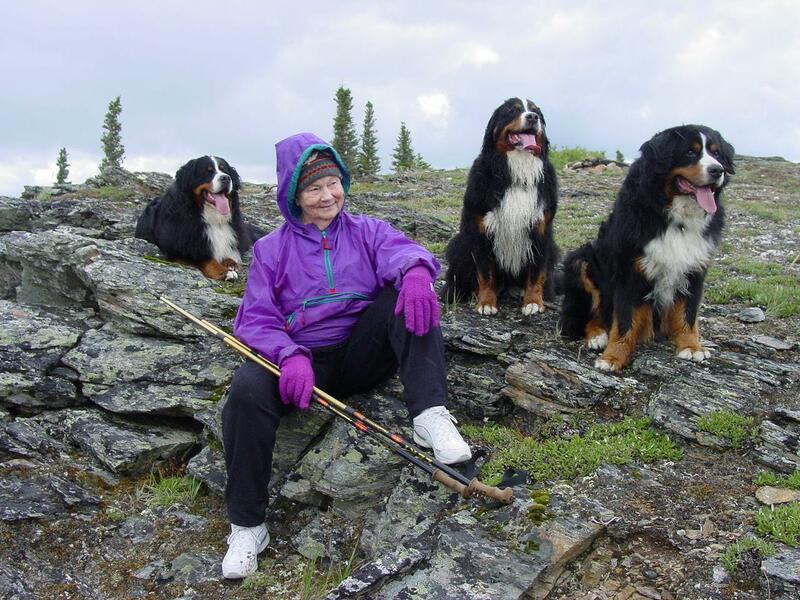 She then traveled on to Denali Park for a visit to Taylor Basecamp. My folks have had a long history of adventures in Alaska. They have driven the Alaskan Hwy 3 times from Southern Calif. In 1975 they drove a 1973 VW camper bus up the Alcan exploring most of the state including Kodiak. Then two more trips in the 1980’s and 90’s driving there 36′ motorhome. This was back in the day when the Alcan was more gravel then pavement. 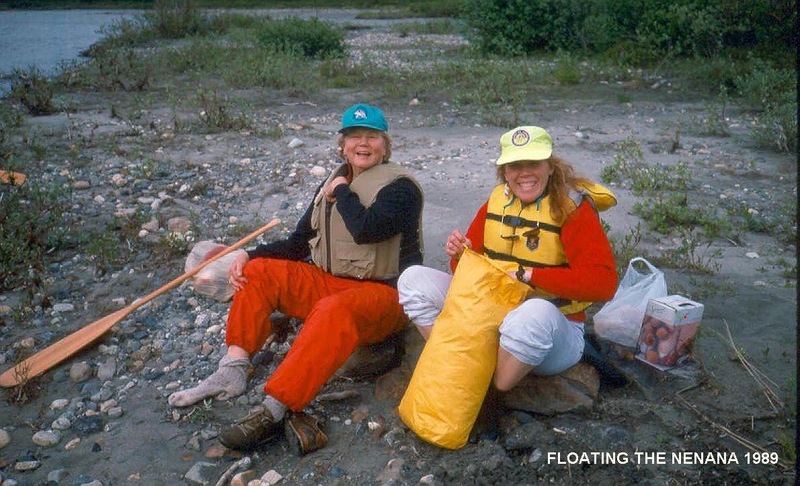 In the 90’s Mom spent the summer volunteering at the Denali National Park Visitor center. Her job was to answer questions and talk to all the tourists that needed help, she was in 7th heaven and something she truly excels at! 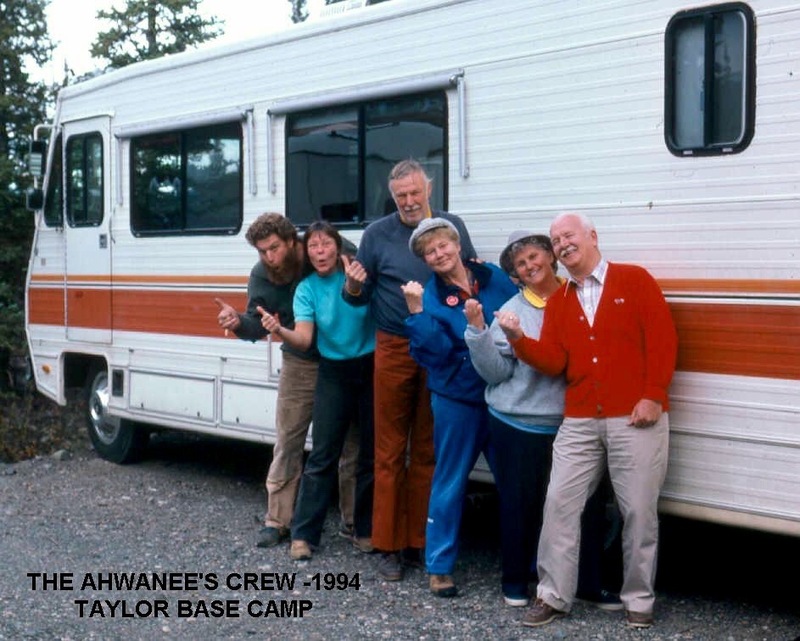 In the late 80’s’s they spent the summer as campground hosts deep inside the park at Teklanika Campground. Their jobs were to maintain an organized campground and keep the peace between the campers, the moose and bears. 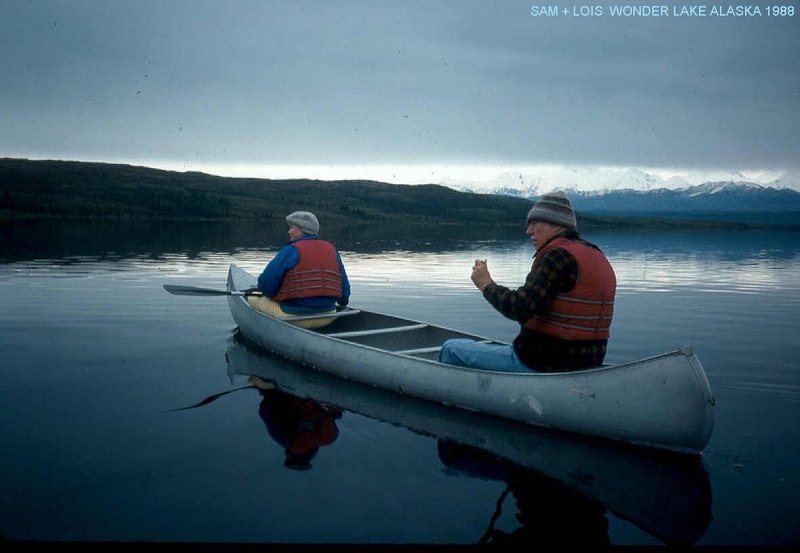 They have canoed across Wonder Lake, river rafted the Nenana River canyon, helicoptered around the mountain and hiked many of the local trails picking buckets of blueberries. This visit to Denali was no less exciting. 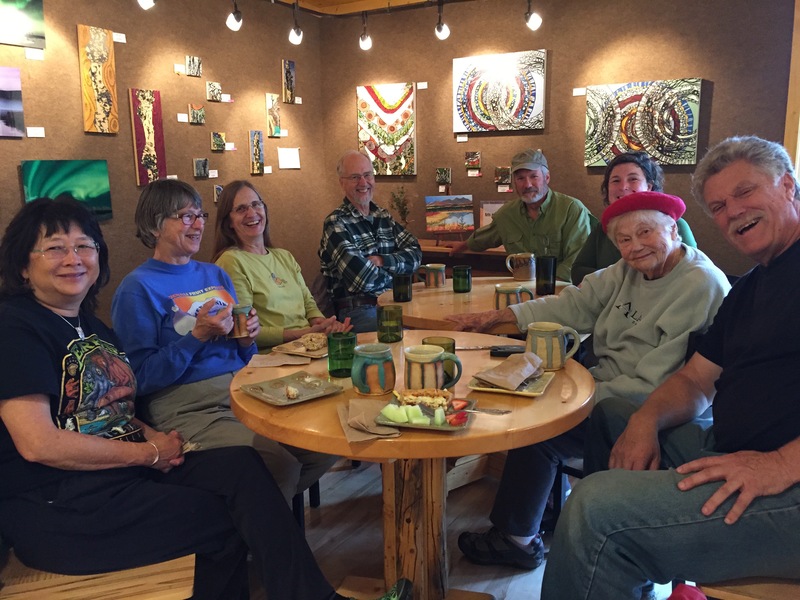 Mom got together with many of her long time friends and co-workers and reminisced about past adventures and good times and started planning new ones. We wandered around the visitor center, watched the southbound Alaska train arrive at the depot and enjoyed some tasty food in Glitter Gulch. 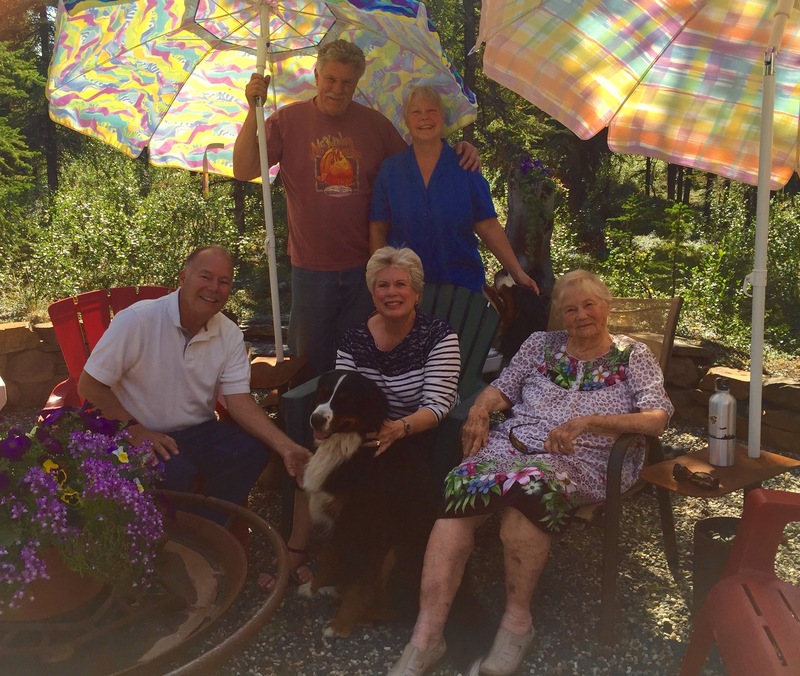 During her stay at basecamp we enjoyed a great combination of sun and rain with moderately warm temps which allowed us to party in the backyard and around the fire pit. We enjoyed Denise’s hand made super salads with all the ingredients coming from her garden. We were very lucky to enjoy Mr. Ebel’s famous grilled Copper River king salmon that he personally caught and prepared for us. And there’s nothing like a fresh picked blueberry rhubarb crisp (blubarb)……… it was literally a feast! 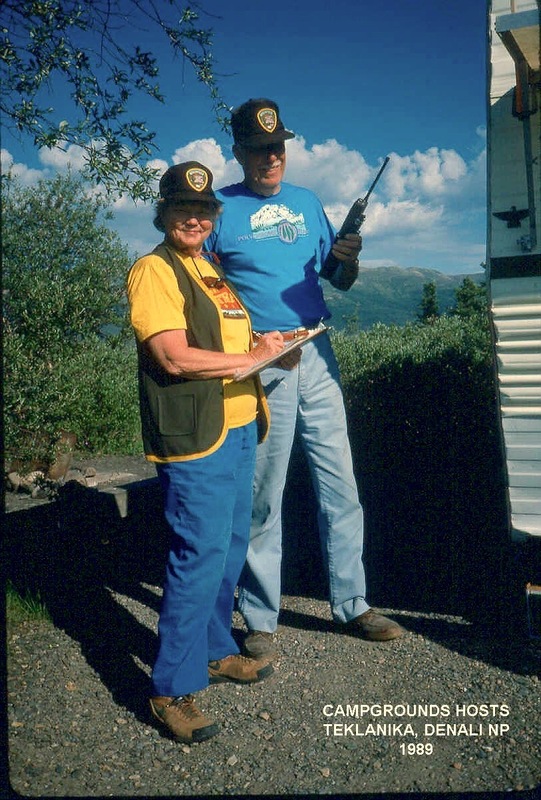 Relatives Pam and Dave are currently on an extensive tour of Alaska in their motorhome. We were lucky to spend an afternoon (it was 80*) with them during their stop in Denali as they told us of their fun adventures so far. One of the reasons I enjoy working on old cars and relish driving so much is because of my Mom. She taught me early on the importance of our freedom to go where ever we want and at the same time how much fun it is to explore every backroad. The video below is dedicated to you, mom! Next month we start the process to close down basecamp and readying the Zephyr for our fall departure southbound. It started snowing this morning at basecamp! Seems a little early to me………. ha, ha, your “mom made me do it” thats funny. She seems like quite the fun and adventuresome spirit! Thanks Imkelina, yes my mom is always ready to go and often does though at a little slower pace now. Hi Tim and Denise – thank you for the nice update of your travels and life in Alaska. I thoroughly enjoy your website and the dogs. Sorry it took me so long to respond but my computer went belly up and I had to purchase a new one and got it with Window 10 – finally got everything to work again. But it all had to wait because of Jim Kaufmann and my scheduled camping trip in the Colorado mountains. We had great time hiking and bike riding the trails. Will we see you at Lake Havasu next year?